How do I clean my Razer headset? What is the battery life of the headphones? The Razer Adaro Wireless headphones last for up to 20 hours of playtime or 300 hours on standby. How do I charge my Razer Adaro Wireless headphones? Connect the charging cable included in your package to an appropriate USB power source (such as a PC). A fully depleted battery will take about 2.5 hours to charge. The battery indicator will be lit while charging and turn off when the battery is fully charged. Can I pair my Razer Adaro Wireless headphones to multiple devices at once? Yes. The Razer Adaro Wireless headphones can be paired to multiple devices at once. If more than one paired device is playing at the same time, the headphones will play audio from the last paired device. 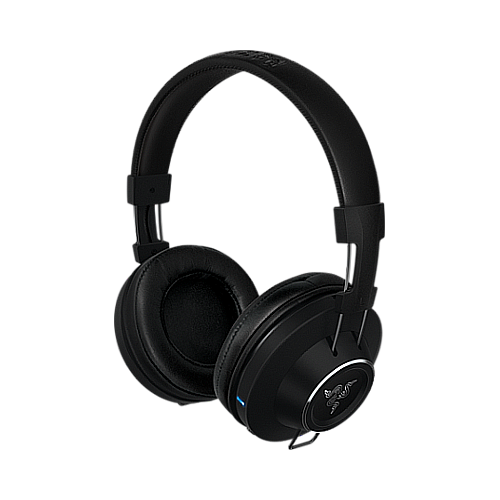 What should I do if my Razer Adaro Wireless headphones cannot be paired to my audio device? - Both the headphones and audio device are turned on. - Bluetooth pairing mode is enabled on the headphones. - Bluetooth is enabled on the audio device. No sound is playing on my Razer Adaro Wireless headphones. Why? Please check the volume level of both your audio source and your headphones. If your headphones are paired to your computer, please check that the correct playback device is selected in your audio settings.